Don’t take our word for it. Here are some of our successful clients, expressing their stories in their own words. The business has been good for past 8 years but truth be told, we weren’t really getting any customers through our website, which was an area of concern for us. That is, until we came to know of Webgen. Things haven’t been the same since and now, we’re getting dozens of leads every day because of webgen. A good website really does make a difference. Thanks webgen. We are a leading edge IT, development, marketing, CRM and consultancy solutions firm for years now. 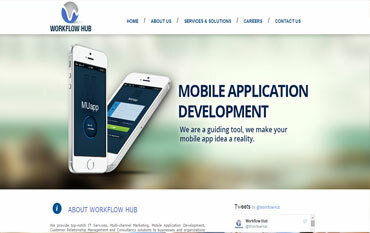 But with the team’s hands full with the client’s work, we were having a hard time making our site responsive. This is where webgen came in and solved all our problems. Our trial run turned out to be a pleasant experience and we went full throttle with the webgen’s platform. 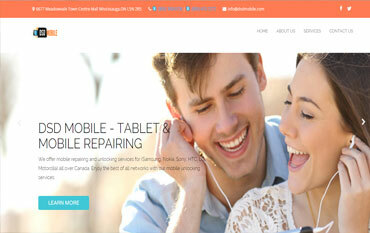 With our site becoming responsive, we can now focus on our clients better than before. We started our struggle in 2007 and have met and collaborated with hundreds and thousands of wonderful supporters, volunteers and partners along the way. We’ve grown tremendously over the years, but it wouldn’t have been possible without our web presence. 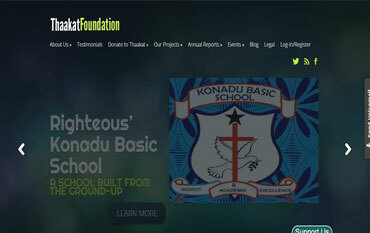 We needed to show people that we are out there and for that, a good website which could showcase our achievements was a necessity. This dilemma was solved by webgen with which we can now create, edit and manage literally every element of our website ourselves, so kudos to webgen.